The GE 1.5T Signa Excite MRI incorporates clinical practicality to help you increase your productivity. With Excite technology, this system has a high data throughput capability to effectively manage large data volumes and your complex image reconstruction needs. 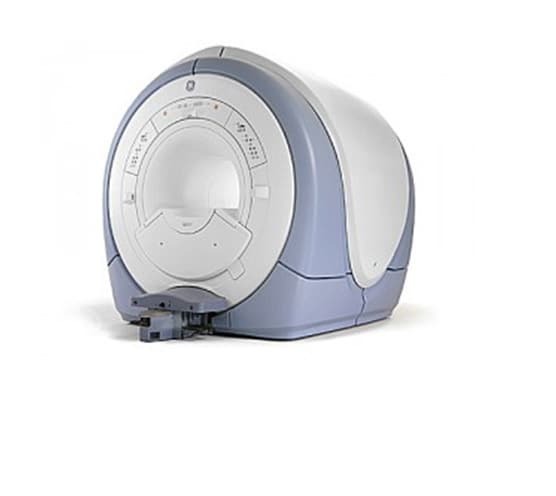 Enhance your diagnostic options for stroke evaluation, peripheral vascular imaging, and breast imaging with the very cost-effective 1.5 Signa Excite fixed MRI.